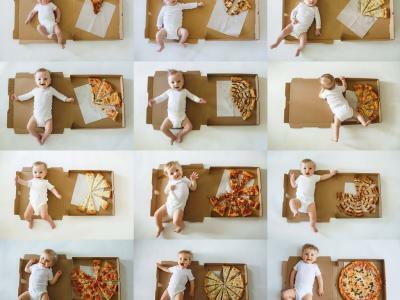 If you’ve never Googled “innovative photography gadgets,” you should. 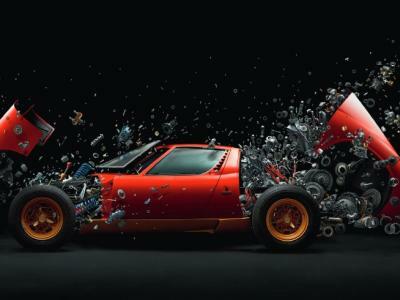 The results are an interesting array of wonders from photography’s past, present, and future. Below, I’ve listed just a handful of the best gadgets I came upon in my search. Enjoy! 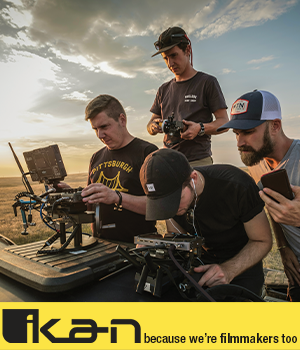 The Camera Canopy attaches to the hot-shoe mount on your camera and extends outward from the camera body to protect it and the lens from rain and snow. What’s so genius about this innovative photography gadget is that it’s completely adjustable and works with any lens up to 500mm in length. If you happen to have a lens longer than that, you can custom-order a Camera Canopy to fit. The advantage of this over more traditional camera rain covers is that you’re left free to work unencumbered. 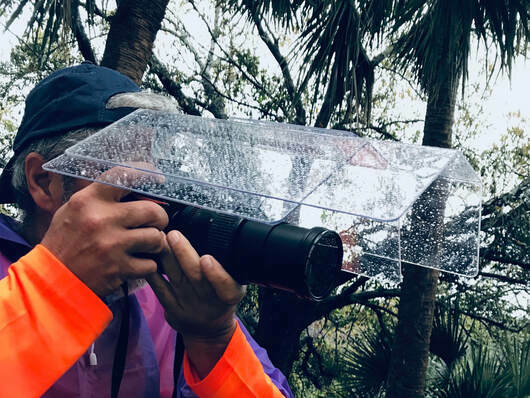 There’s no reaching into a wet plastic bag to manipulate the camera controls - instead, your hands are free to work as you usually do and you can actually see the camera controls, all the while staying dry. Better still, because it extends beyond your lens, you don’t have to worry about constantly wiping off the lens glass to remove water droplets. In other words, if you tend to take photos in rainy or snowy environments, this little gadget is definitely worth a look! 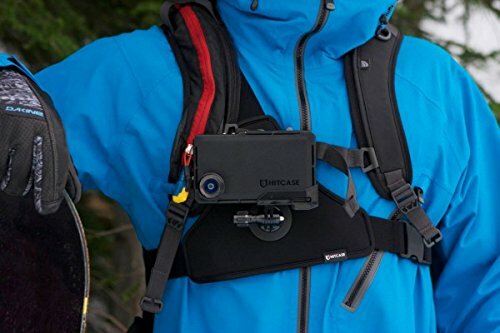 If you’re the adventurous type and want to capture point of view photos or videos without buying an action camera, you might think about investing in the HitCase iPhone Chest Mount. As the name implies, this gadget wraps around your chest and has a mounting bracket for your iPhone. That means you can play hands-free but still get epic shots as you ski, bike, hike, and do other fun activities. At less than $20, it’s a lot cheaper than an action camera too! 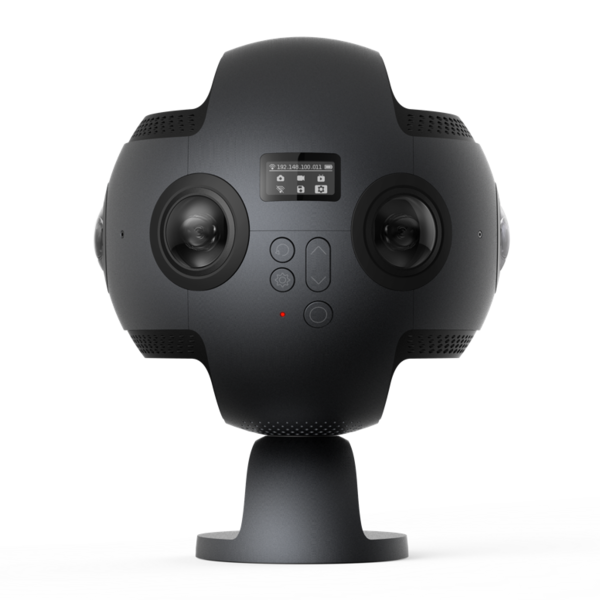 Coming in with a price tag of $4,599, the Insta360 Pro isn’t exactly cheap. It sure is cool, though! 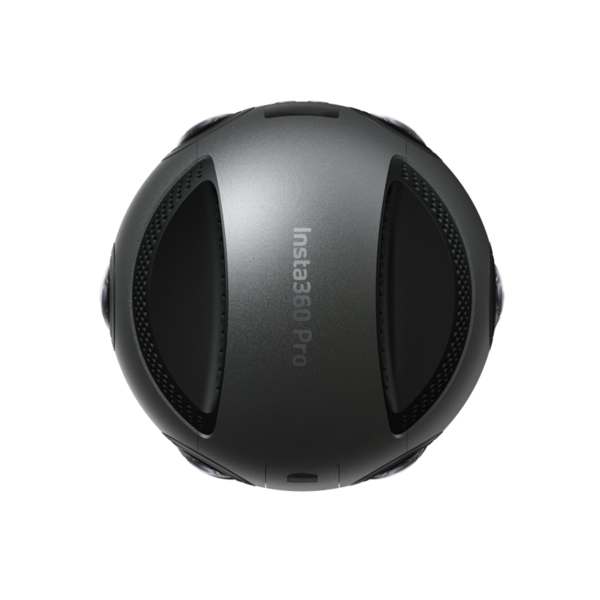 This camera has optical flow image stitching that gets you ultra-precise, seamless 360-degree images. With a built-in gyroscope, you won’t have to worry about camera shake messing up your shots either! 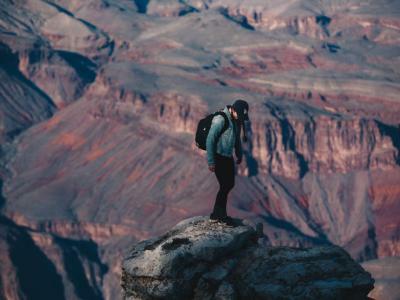 What’s more, it offers real-time image stitching and preview, so you can instantaneously see the results you get in beautiful high-definition on a laptop, your phone, or VR goggles. Speaking of high-definition, this thing also records video in 8K UHD. It’ll take 3D still photos and 3D video, too. 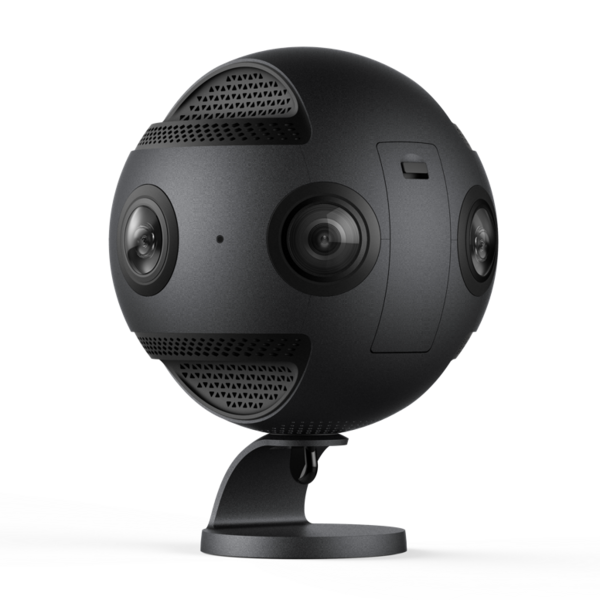 If you want to live stream, you can do so in either traditional 360-degree format or in 360-degree 3D. You can capture high-quality audio with the four built-in microphones, or if you prefer, you can utilize an external mic. 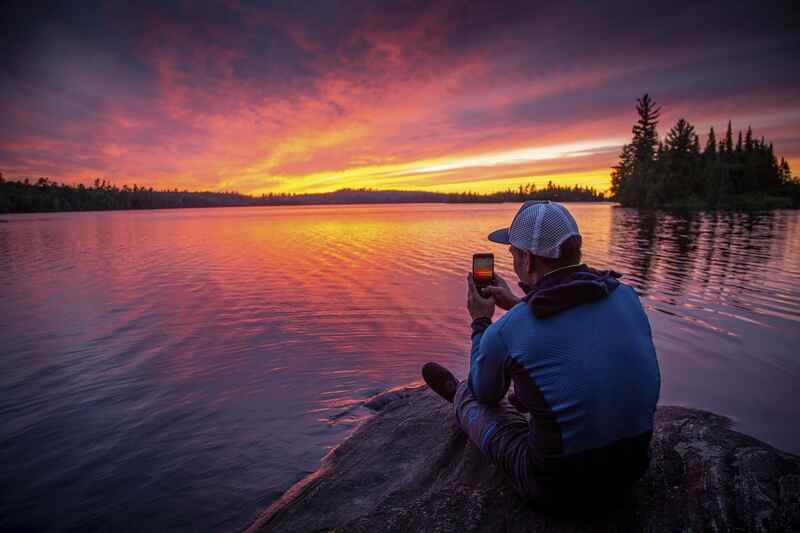 This innovative photography gadget has a 5000 mAh removable battery that can charge while you’re shooting. 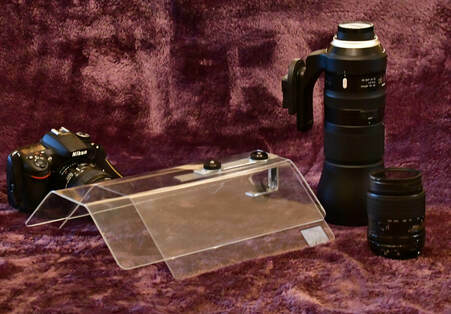 It has an ultra-light frame and detachable base, which makes it easy to maneuver this rig. If that’s not enough to impress, this camera records at up to 100,000 fps, so you can create ultra-slow motion videos in 4K. Not bad, right? 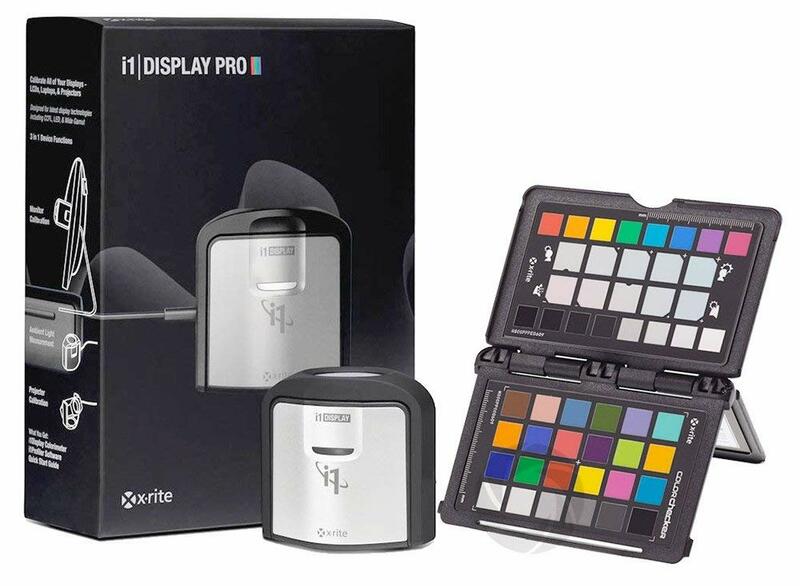 Get the colors spot-on in your photos with this color checker gadget by X-Rite. This bundle has calibration solutions for monitors and projectors so you can get the ideal on-screen color accuracy for editing your shots. There are two user modes - basic and advanced - for making quick and detailed adjustments to the calibration. Doing so will reduce the time you spend processing images and give you more time to actually be out taking photos! If you want to have a retro photography experience, your very own pinhole camera is a great way to do it. 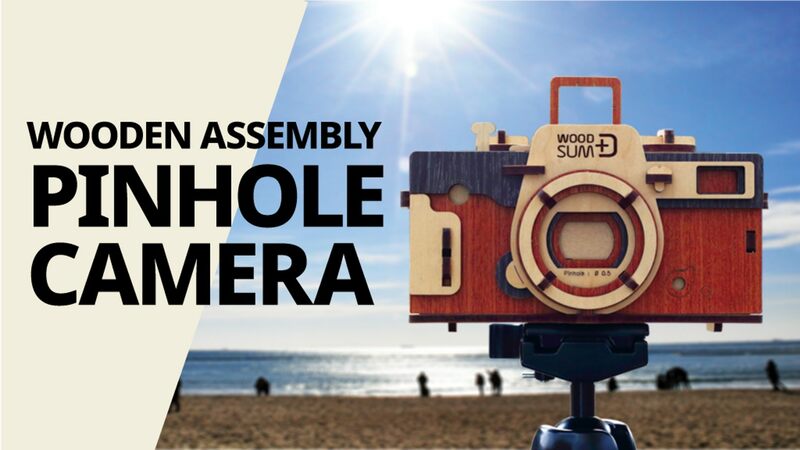 The Woodsum Pinhole Camera is presently on Kickstarter, and as you might have guessed, it’s made of wood. 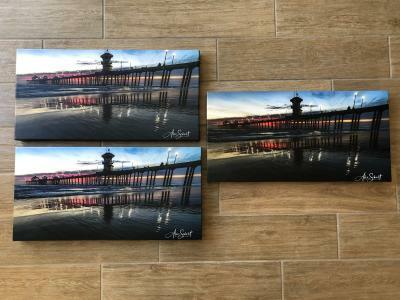 Each piece is handcrafted from high-quality wood and is finished with a UV coating to protect it. You assemble the camera yourself, which, if you ask me, is part of its charm. It takes 35mm film, so you can experience what it was like in the “old days” before digital photography!